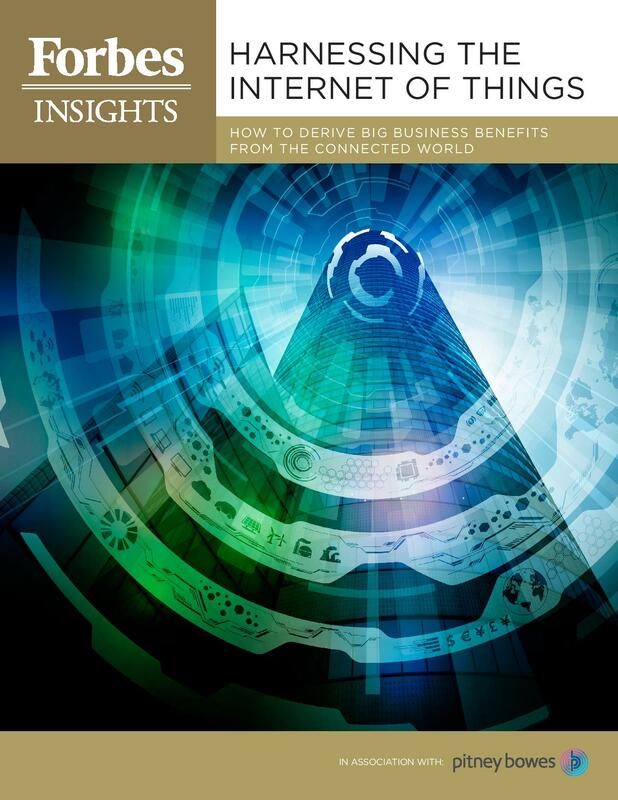 Home Resources	Harnessing the Internet of Things: How to Drive Big Business Benefits from a Connected World. Even in its nascent form today, IoT is changing the way we interact with our physical environment and how we learn from it too. Besides bringing us Internet-enabled light bulbs and self-driving cars, the IoT will bring to the physical world the kind of behavioral modeling and analytics that have been embedded in the digital world for years. Businesses are already able to apply lessons from the data they gather from IoT-enabled sensors to their own operations, and early adopters stand to reap rewards from this data approach, using it to guide development of next-generation consumer devices and even open up entirely new market segments.